Does your shelter or rescue group have medical protocols in place to care for your pets and for your fostered dogs and cats? Foster programs are critical if we want to help more pets who are facing treatable medical conditions, and to expand the capacity of a community to care for its homeless pets. While foster homes provide a less stressful and more personalized experience for the pets, they also require that we move beyond medical protocols designed for shelters and proactively develop those that work in a home setting. 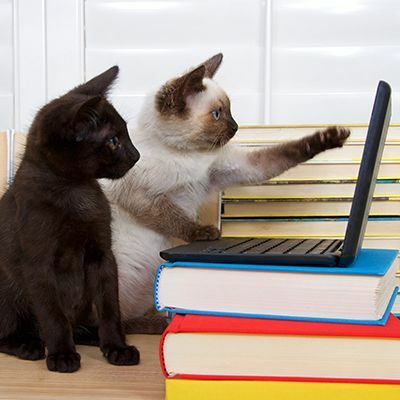 Additionally, there are legal and regulatory issues affecting the provision of veterinary care to shelter and foster pets, and understanding these is necessary for any rescue group or shelter. Please join us for the free webcast, Treating the Treatables: Saving Lives Through Medical Protocols, Foster Care and Proactive Thinking with Dr. Elizabeth Berliner. Treating the Treatables: Saving Lives Through Medical Protocols, Foster Care and Proactive Thinking is part of an ongoing series of educational programs from Maddie's Fund®, a program of Maddie's Fund®, the nation's leading funder of shelter medicine education. Maddie's Institute brings cutting edge shelter medicine information from universities and animal welfare leaders to shelter veterinarians, managers and staff as well as private practice veterinarians, rescue groups and community members to increase the lifesaving of homeless dogs and cats community-wide. Dr. Berliner is the Janet L. Swanson Director of Shelter Medicine of the Maddie's® Shelter Medicine Program at Cornell University's College of Veterinary Medicine. She serves on the Association of Shelter Veterinarian's Board of Directors and the organizing committee for the new shelter medicine specialty. 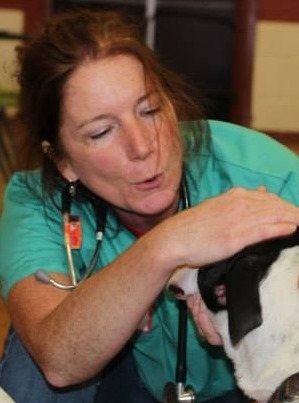 At Cornell, she directs the internship and the residency in shelter medicine, trains veterinary students in both classroom and shelter settings, and consults with animal shelters regarding best practices. Among Dr. Berliner's interests are diagnosis, management, and prevention of infectious diseases; animal welfare, veterinary ethics, and decision-making; and innovative outreach programs promoting accessible veterinary care and humane behaviors. Dr. Berliner also acts as seasonal lead veterinarian for the HSVMA's Rural Area Veterinary Services program, which facilitates mobile spay/neuter and preventive medicine clinics in rural areas of the US to communities without access to veterinary care.